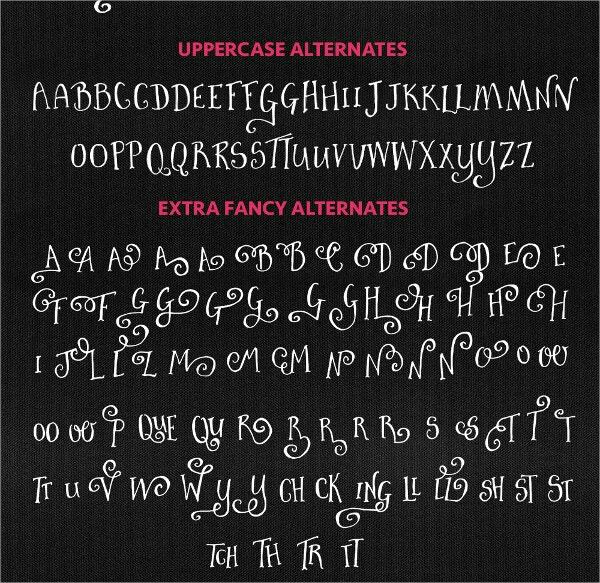 A decorative font is the finest way to imprint your business and product in the heart of clients and online businesses. An Ornamental font or decorative font service helps a lot in building an online reputation as they are in much demand for personal as well as commercial use. 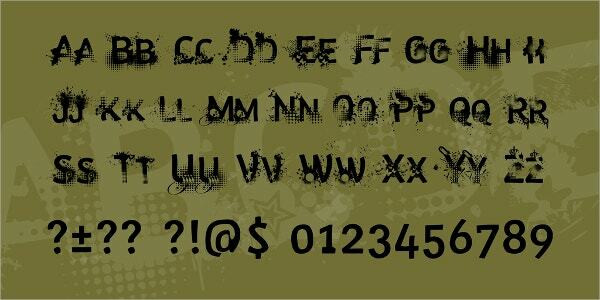 These fonts can be found in many layouts and formats. 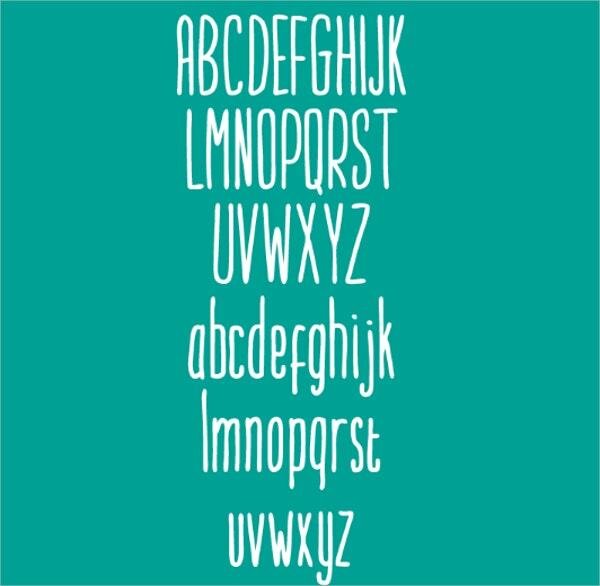 Here is the list of best and high-quality decorative fonts. You may also see Bold Fonts. 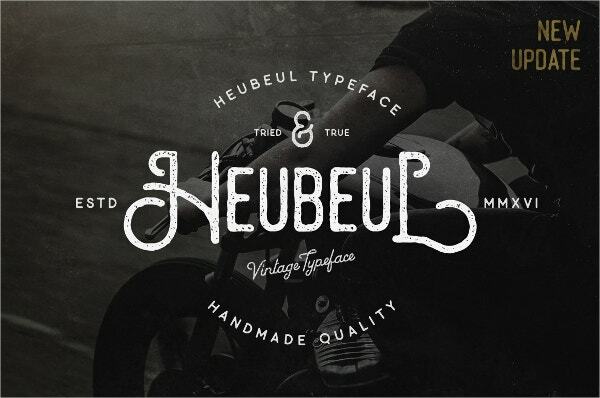 Decorative Heubeul Vintage Font is a beautifully hand-drawn vintage style font. It is best suited for a logo, t-shirt, photography, and web design. It comes with Punctuation & Symbol, Fully Scalable Vector, .PSD .AI .PDF format, and Fully Editable Text . 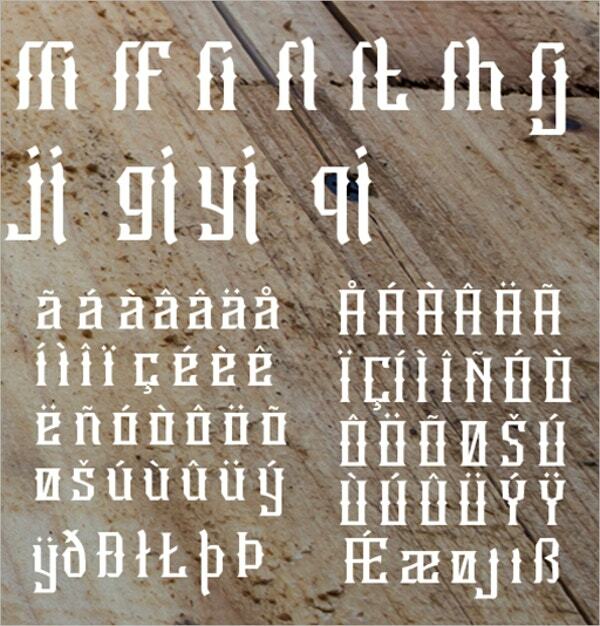 You may also see Ornamental Fonts. 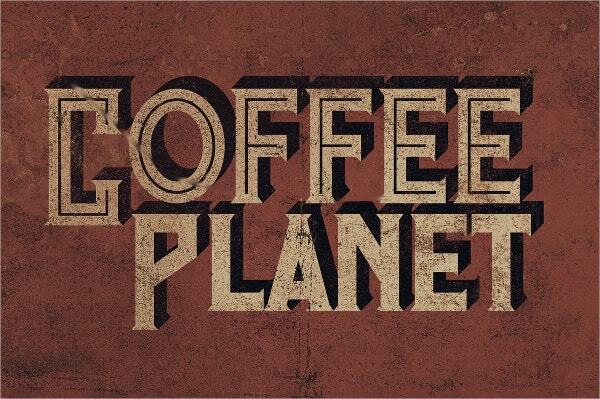 This is a unique and vintage kind of Decorative Font that has a set of five styles. 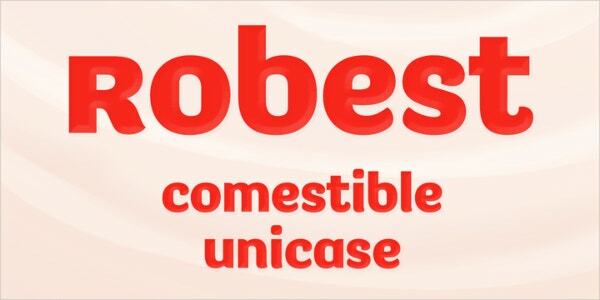 With vector illustrated and high resolution, this font comes with TTF, OTF formats. You may also see Rope Fonts. This attractive and beautifully designed Decorative Free Font comes with a CYMK color mode and a high resolution. Its typology font can be appropriate for titles, logos, and posters. You may also see Doodle Fonts. With 5 different styles, this well-designed Sambeltigo Typeface Font can be suitable for a minimalistic design, posters or logos. It comes with OTF & TTF format and has a high resolution that can display a good image. 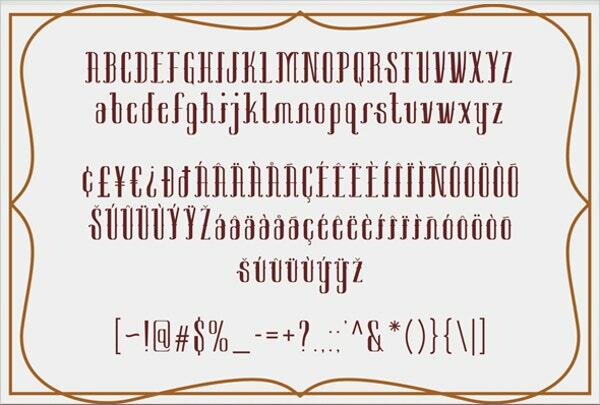 This Robest Decorative Font looks wonderful for your vintage home decor or wedding invitation designs. It comes with 300 dpi resolution and EPS file format. Decorative Flourish Font is also called as vintage font and is useful for designing vintage logos, poster, t-shirt, decor and much more. With high resolution and various color and text options, this can be useful for various projects. 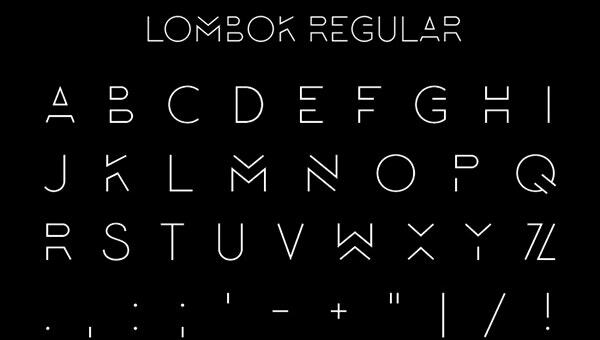 This beautiful and outstanding thin decorative font comes with an ethnic look. it is perfect for brand names, posters, promotions, and presentations. 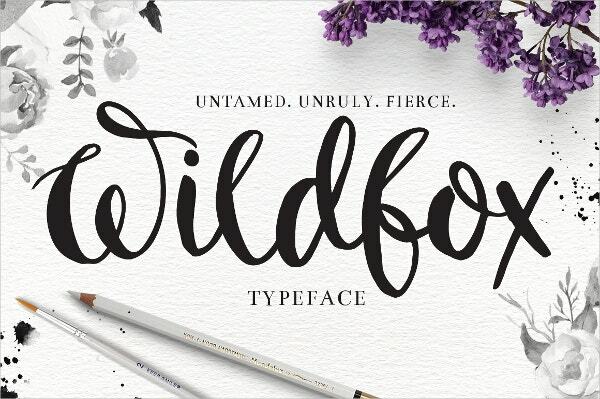 It comes with .TTF, .SVG, .WOFF, .EOT font set and is full of high-quality resolution. This realistic and unique looking Purbacala Font gives a feeling of hand-drawn. 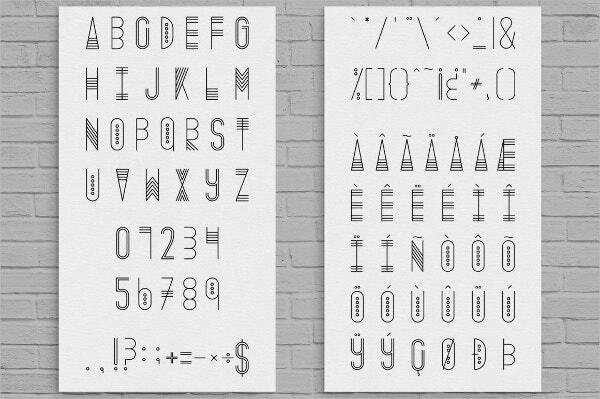 It comes in 3 variations and is best suitable for any type of hand craft designs and other design projects.With high resolution, it lets you download free fonts. 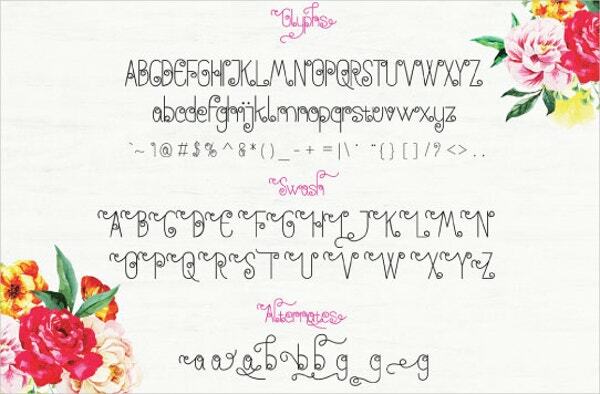 This outstanding Decorative Anohana Font can be suitable for various activities. It is 100% responsive and comes with a fully adjustable options. 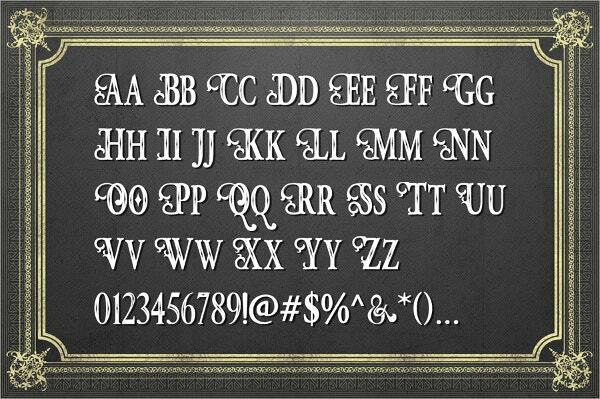 This elegant and precious decorative font comes with very good layouts and colorful graphics. It comes with a high-quality resolution and has a professional look. This multi-purpose and easy-to-use Vanilla Frosting Decorative Font adds a statement for the succeeding design project. This typography illustrated designs contain substitutes,swashes and slogans. It is a vector file with EPS formats. This is a fancy and unique Trashco Decorative Font that comes with very high quality graphics and can be used for professional and personal use. It has a user-friendly interface and is fully responsive. This is the most simple and clean Diamond Dust Font that is available in many colors. It also includes a lot of special symbols and comes with high resolution and can surely get your design to the next level. 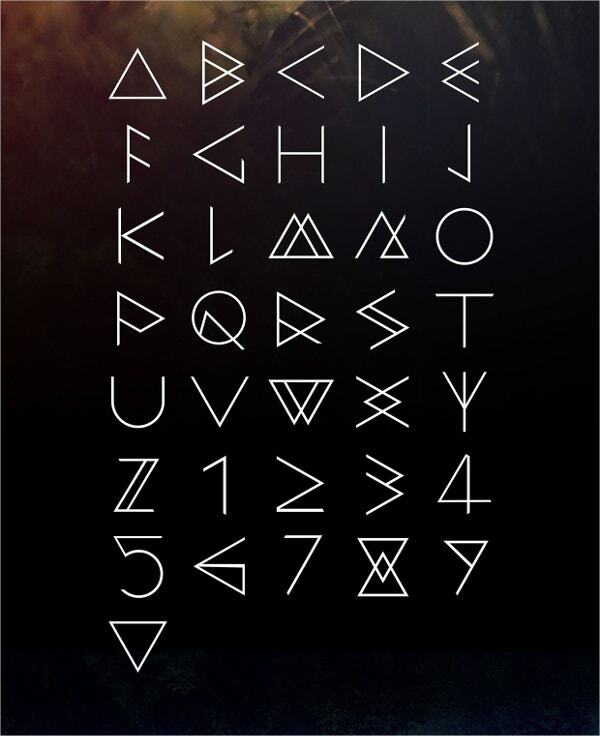 You will get this dust font in OTF & TTF formats. Install this beautiful display hunter heart fonts easily and start using this font for your design projects, events, wedding and sticker etc. It comes with multilanguage and OTF, TTF and Web Font. It looks attractive and has wonderful colors and designs. You may also see Chalkboard Fonts. If you are looking to discover the field of latest web-designs then the above mentioned decorative fonts are great. They are available in PDF, EPS, PSD formats. Download the one that fulfills all the essential requirement. You can easily edit and modify the fonts as well.